Animated commercials play a pivotal role in the modern marketing scenario. This online advertisement technique helps a brand to achieve an enormous customer base. In this overtly competitive world, if you want to thrive amidst your peers, it’s necessary to invest in creating a long-lasting appeal on the target audience. With each passing day, high-end animated commercial ads are gearing towards defining markets. These are the easiest and affordable ways for a brand to get closer to new customers instantly. 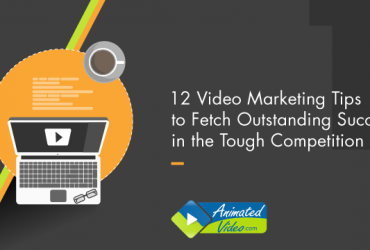 According to several surveys and reports, organizations using animated commercials have seen an exponential increase in the growth of their client base. 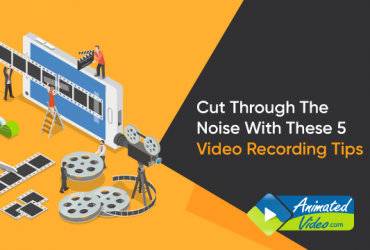 It’s proven that using animated video commercials brands can promote their product information promptly without any geographical limitations. Hence, animated commercials 2018 have been gaining popularity among other advertisement forms. 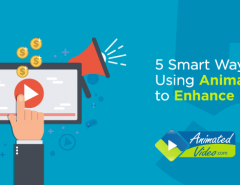 Let’s take a look below what are animated commercials and how we can leverage this proven form of online advertising. Animated commercials have evolved as an interactive advertising process. Needless to say, ads presented through animations have emerged as the future in the line of advertising. Nowadays, every organization understands the importance of animated commercials. In this highly expensive age, such advertisements can be created in a hassle-free and cost-effective way. They require lesser time and can be produced in a fraction of the cost compared to real life advertisements. Furthermore, if needed you can even review these ads easily and alter as and when required. 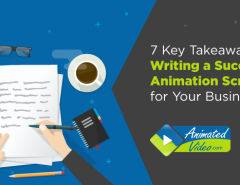 Why should you use an Animated Commercial in your business? When you come across the term ‘animated commercials’, it might stir a thought in your mind that why there’s so much of emphasis on this form of advertisement. You would be glad to know that there are several advantages of animated commercials. But the first and foremost advantage of an animated ad is that these types of advertisements are used across multiple platforms (television or social media channels). Moreover, an animated commercial is used to inform, educate, explain and incentivize consumers to take further action. Advertisements using animation is the most powerful and profitable way of promoting your company’s products and services effortlessly. As animated advertisements include various visual elements, they attract consumers with more effectiveness and display your brand values and identity as well. Simple animated commercials help any organization to create a personal brand. Animated videos have the power to interpret complicated brand messages in a simple way to its audience. The computer graphics assist you in promoting your brand uniquely and creatively. It’s a fact that animated commercials can engage the potential customers striking the emotional chords. The target audience starts to associate themselves with these animated ads, and eventually, they turn into loyal customers. Animated commercials have added a new dimension to the marketing campaign. These ad forms create a positive impression on your customers compared to other forms. Brands using animations for producing advertisements have seen a massive rise in their client base from those who use generic videos to market their products. Prospective customers enjoy watching animation because they can be viewed 24/7. In addition to that, the interested potential patrons share these types of advertisements with their friends through social media accounts. With one-time investment, you get a return for numerous times. Contrary to popular beliefs, animated advertisements are affordable. You might think that producing commercials using animations can be a pinch on your pocket, but surprisingly the opposite is true. Filming live advertisements are more expensive because they involve live actors and actresses who require a host of things (e.g., a set, make-up, etc.). In other words, if budget is your constraint you can easily choose animated advertisements over live commercials. One of the major challenges that every industry encounters is the need to put out new and fresh contents constantly. Animated video advertisements diminish the dearth of content ideas. Producing quality videos will help you create new contents consistently and also help you to increase traffic and sales. Influencing potential customers and building long-term connections with them over time is tough. It’s a known fact that you spend months and years on researching to find a lucrative solution. Well, your toil ends here; we have scoured the internet and found the right solution for you that have an immediate impact on your future clients. Try animated commercials – the art of using cartoony characters to promote your products or services. Witnessing its beneficial effect, today, most of the well-known brands use animated advertisements to yield fruitful results. Several marketing surveys show that animated commercials are the best ways to launch a new product/service to the market. Producing 2D animated commercials are easy with cartoon animation maker like Animaker. This software helps you to create the best animated commercial and set B2B advertising examples. To conclude, Animated commercials are creative, innovative and stylish and the best source to influence a vast range of your potential customers. Animations are a great way to set your brand apart from your peers. 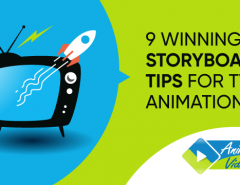 As we see using animations in commercials have several benefits, hence, incorporating animated videos in our marketing strategy should be our first and foremost duty. We must remember that in today’s age if we want to create a lasting impact on our customers, we must do something unique to stand out. Animated adverts will definitely make your brand visible amongst competitors giving you opportunities to draw more and more clients. 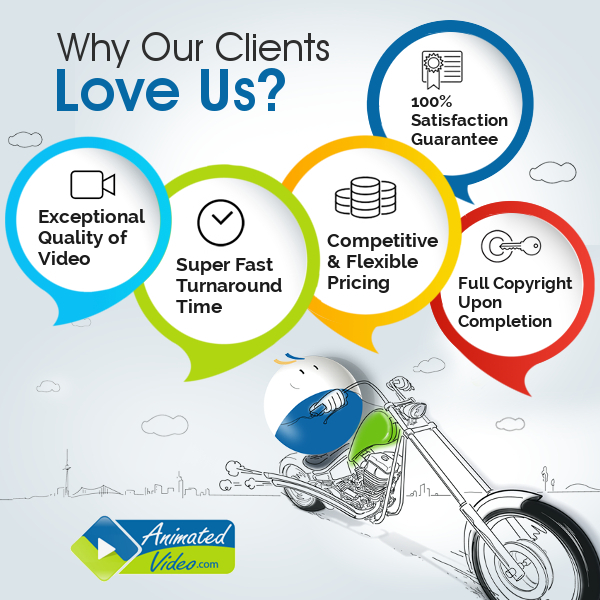 If you are interested in trying out the benefits of animated commercials, then visit animatedvideo.com. We take care of building your brand personality with creative concepts so that your brand can emerge as the industry’s thought leader.